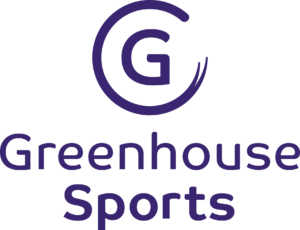 Volleyball thrives at EBC and is one of the focus sports supported by the Greenhouse Sports charity. Coach Giulia runs a full programme of volleyball for all levels from those starting out in the sport to Sixth Formers on the Advanced Apprenticeship in Sporting Excellence Programme. Training sessions are held on Monday, Tuesday and Thursday lunchtimes and on Tuesday, Wednesday and Thursday from 3.30-5pm in the main sports hall. Students from Ernest Bevin play for the EBC Greenhouse side in the London League Division 2. Spectators are welcome and encouraged to come and support our volleyball team at home matches.